Barrel Rolls! Stunts! Smoke! Supersonic Jets! Featuring Canadian and US jets, the Oregon International Air Show returns to the skies on Sept 19. After last year’s federal budget sequester caused some turbulence in the lineup, the Oregon International Air Show is back—and for the first time since 1993, they’ve brought the Canadians. The three-day event kicks off at Hillsboro Airport on Friday, Sept 19, with a night-time air show and fireworks display. Full-day air shows will be held Saturday and Sunday, with the Snowbirds and US military jets flying from 11:30am to about 4pm. 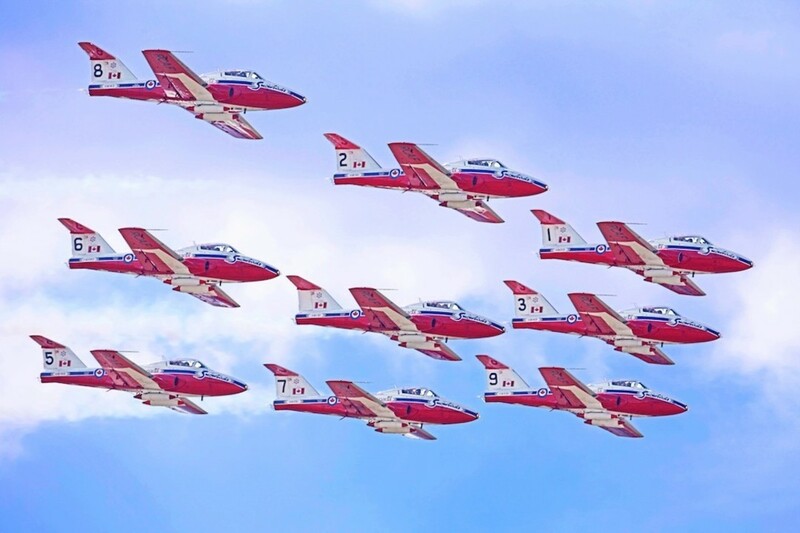 The Snowbirds fly nine planes, as opposed to the traditional six flown by US teams. Each of their 40-foot-long Tutor planes follows the “boss,” the pilot flying at the point of the pack who steers the formation into rehearsed rolls and loops through the sky. The Snowbirds 35-minute aerobatic show, which includes more than 50 formations, will be performed both Saturday and Sunday. 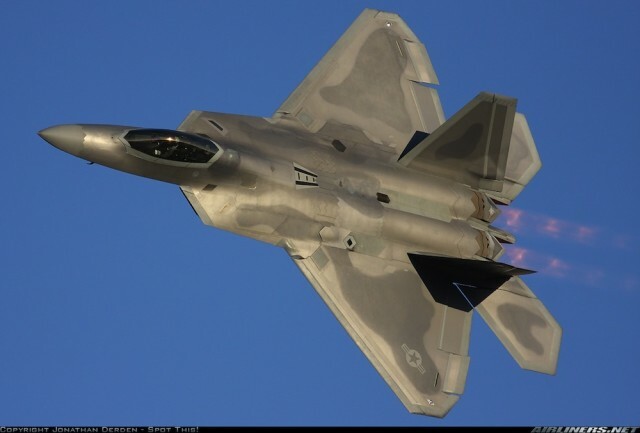 Accompanying them in the lineup are one of the Air Force's fastest jets, the F-22 Raptor (which is capable of supersonic flight), and the US Army Golden Knights Parachute Team, the army’s official aerial-demonstration squad. For spectators who are less aeronautically-inclined, the air show will also host a full entertainment center, including “a football field full of jump houses,” face painting, rock-climbing walls, and food and beverage vendors. A field of parked jets will also be on display for people to climb into and explore. Those 21-years-or-older who are looking for a beer or wine at the show can purchase tickets to the “Beer Garden,” which reserves a parking space, a table, dinner, and two drinks per person. All proceeds from ticket sales will be donated to local charities, including Hillsboro Schools Foundation, CASA for Kids, and the Wounded Warrior Project. For more information, visit oregonairshow.com.